Want to turn gambling into an investment? I have been cut off on many websites because I simply win an astonishing amount of prop bets. Yes, I know you are thinking this is just another "bs'er" well I am not! I will post for the first 2 weeks of football season my picks and I will guarantee I will make you plenty of money. I cant pick props anymore because there is no sportsbook that will take me so I want to make money this way. 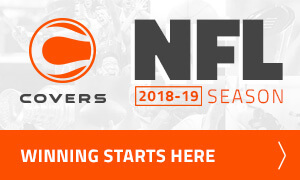 Guys I am working on a website right now, picks will be cheap like $10-$20 dollars after I prove to you I am legit and make you alot of money by posting free picks the first two weeks of the season.